It's the perfect time to learn a craft. (SPOT.ph) Despite its tan line promise, summer can be a bit annoying. 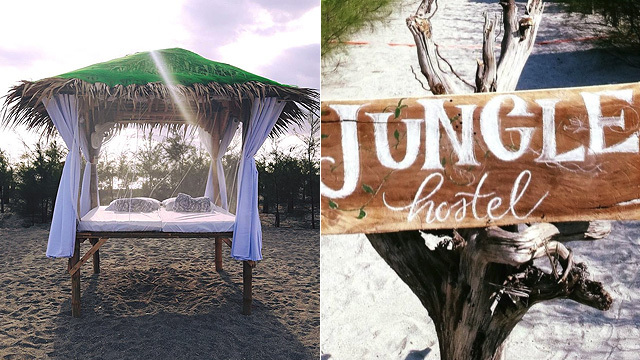 It’s too hot to go outside, the beach is too crowded, and traffic’s more unbearable because of the unforgiving heat. Sometimes, your best bet is to just stay indoors, especially on weekends. But it wouldn't hurt to learn a craft or two while in the comforts of an air-conditioned room. We round up some workshops that you can check out—from pottery classes to fashion design, and even dreamcatcher making. 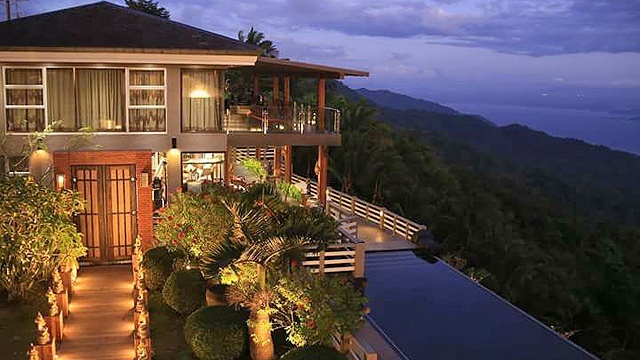 There’s something for every art lover this summer. When: April 22, from 1 p.m. to 3 p.m. 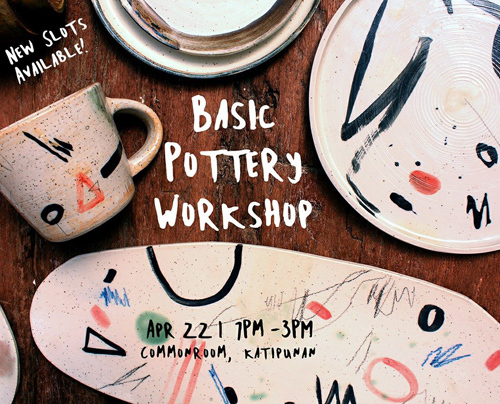 Learn how to make mugs and plates out of clay with craft artist and Ang InK member Iori Espiritu. You can even make your own ceramic pendant at this basic pottery workshop. Fee is inclusive of clay and tools. When: April 8, from 1 p.m. to 5 p.m.
Mervin Malonzo, the guy behind the award-winning comics series Tabi Po, will hold a class on character-creation. There will be a series of drawing exercises to help you design your own character, whether it's for an upcoming comic book, for branding purposes, or a concept for your movies. Drawing materials are included in the workshop fee but you can bring your own tools, even an iPad Pro. When: April 22, from 1 p.m. to 4 p.m. Thinking of getting a tattoo but still mustering the courage to actually go under the needle? Then you should try making your own watercolor temporary tattoo. Workshop kit includes a sketchpad, watercolor board, pigment ink, and even freebies from Designer's Crib. When: May 4 to 25, every Tuesday, Thursday, and Saturday, from 10 a.m. to 12 p.m. In 10 sessions, participants can learn figure drawing and coloring techniques in illustrating different types of garments and accessories. Lectures will also include principles on design and fashion. It is open to anyone wishing to be future illustrators, even those as young as seven years old. When: April 1, from 9 a.m. to 12 p.m. Hanging a handmade hoop with woven web on the edge of the children's beds is a common practice in Native American culture. It is known to filter out bad dreams, making them perfect decor for your room. 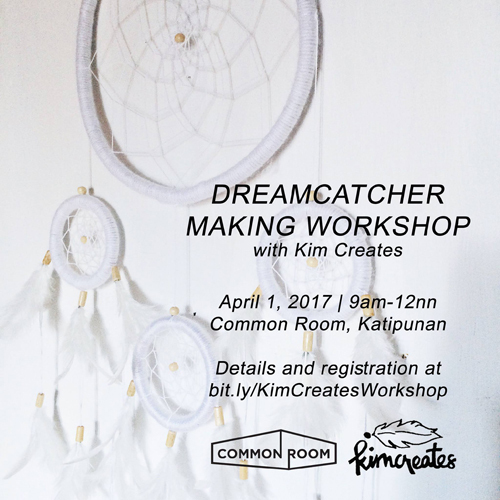 This workshop by Common Room and Kim Creates is open for anyone who wants to join. When: April 3 to 28, every Monday, Wednesday, and Friday, from 2 p.m. to 4 p.m.
You're expected to come up with a mini comic book at the end of 10 sessions in this workshop. But that wouldn't be too hard especially after you've been taught how to do different styles of illustrations and various techniques in character building and storytelling. 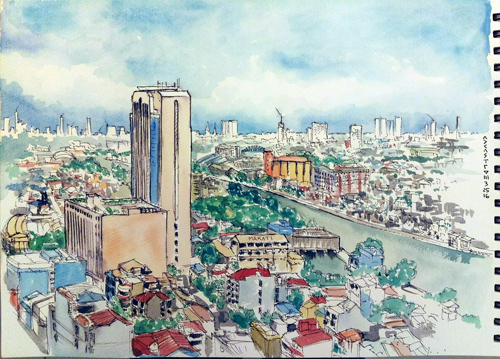 When: April 2, from 1 p.m. to 5 p.m.
Aurelio Castro III, known for his artworks presenting urban Manila, facilitates an urban sketching workshop that includes lectures, demonstrations, and actual sketching sessions. Topics can go as technical as experimenting with dry and wet media (pencil, pen, and watercolor) to as personal as exploring the pleasures of drawing from observation. It is open to all levels of drawing experience. When: April 9 to May 7, every Sunday, from 3 p.m. to 5 p.m.
98B's Children's Book Illustration Workshop is designed for those who seriously want to pursue a career in designing picture books. It starts with surveying samples of children's books, then goes on to creating your own wordless story and designing characters, and finally, to doing the layout and binding. 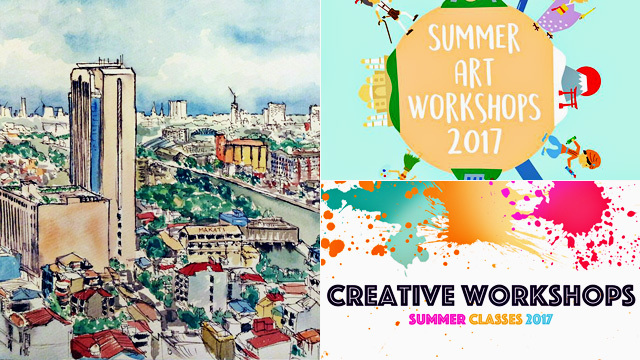 You can take one-day classes for P700 or take the whole four-Sunday module for P2,600. 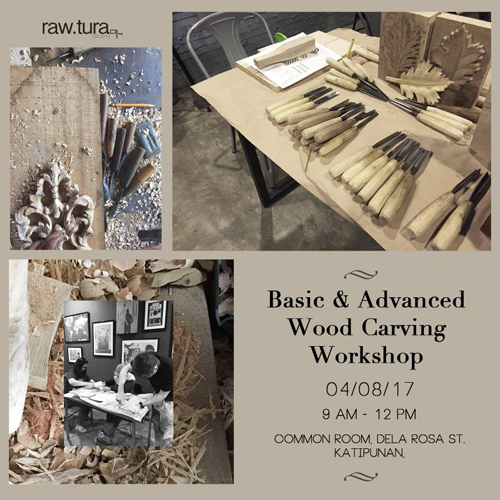 When: April 8, from 9 a.m. to 12 p.m.
Local woodcrafter company raw.tura offers two modules in wood carving: a beginner's guide and a more advanced class on relief-carving. You must have gone through a basic wood-carving class. After all, you wouldn't want to hurt yourself, would you? Workshop fee includes three blocks of G Melina wood, sand paper, and use of carving tools. 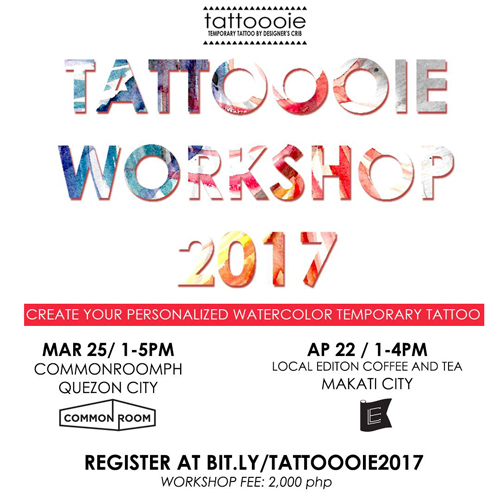 When: April 29, from 9 a.m. to 5 p.m.
Painter Julius Redillas will facilitate a whole-day workshop on the art of watercolor painting. It focuses on the basic techniques, such as color, space, light, and composition. It is highly recommended that participants already have some skills in basic drawing.